While they are new, they are already a classic, bringing together the colors and attributes of Roses and Lilies into one incredible double bloom. 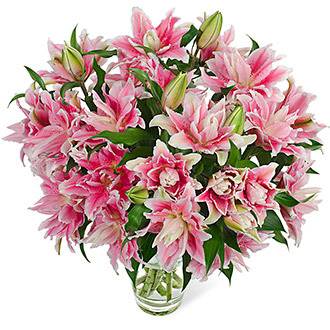 Bursting with color, the Rose Lily has the overall look of a Lily, but with the stratified characteristics of the Rose. This is a lovely new variety of oriental lily - the rose lily. 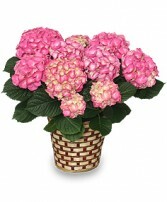 Enjoy the natural beauty of 2 styles of flowers combined into one special bloom. These double flowering lilys in heavenly pastel shades have a gentle fragrance and the added bonus of no pollen!